Playing Experience: Allan enjoyed a successful youth career as a central midfielder representing youth professional teams; Dundee Utd, Dunfermline A.F.C., St Johnstone F.C., Falkirk F.C.. At 16, he was offered a professional contract in the then, English Division 2, with Grimsby Town F.C. Allan represented Scotland National youth teams at U16 & U18 International level recording one goal for his country. Soccer has taken him around the world and he played in the Victorian Professional State league, Australia, 1998 season. 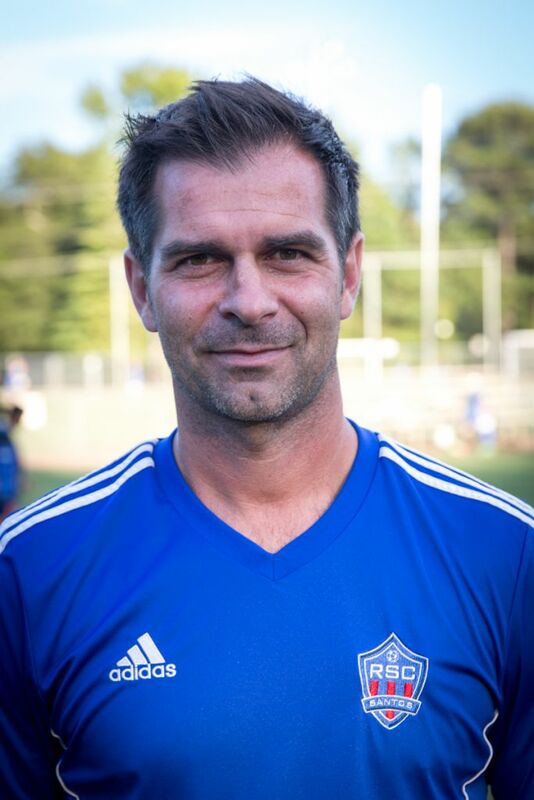 Having arrived in Atlanta in 2000, Allan played in the ADSL Division 1 Amatuer League winning numerous titles with the Atlanta Silverbacks Reserves team.